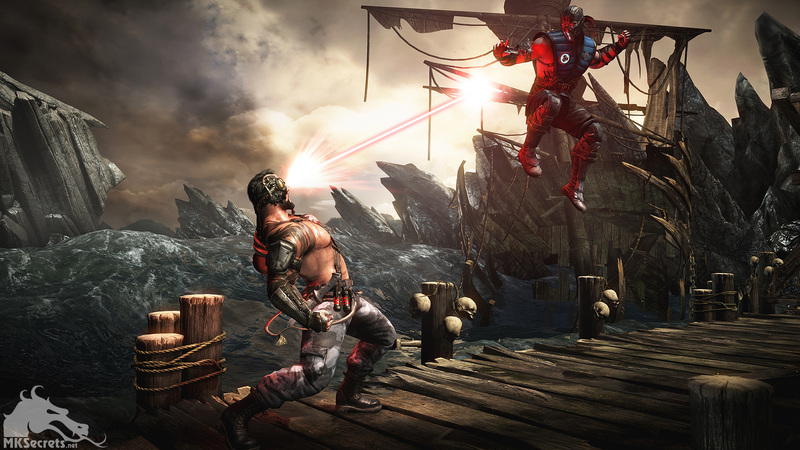 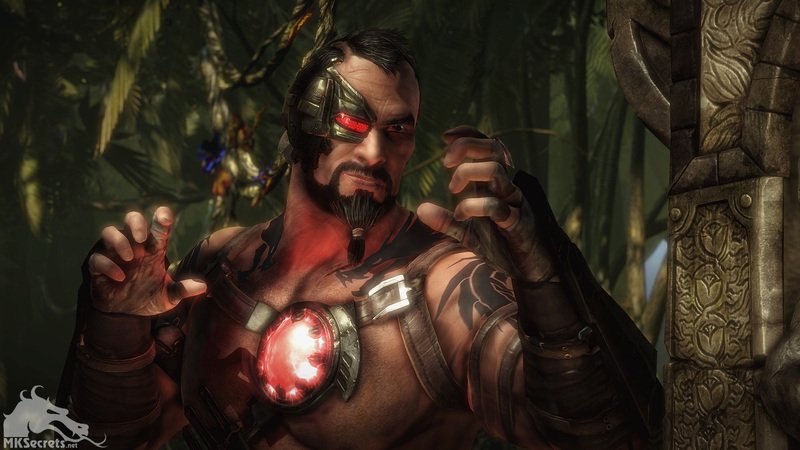 GamesCom hasn't even started yet but we already have tons of great Kano related Mortal Kombat X information to share with you. 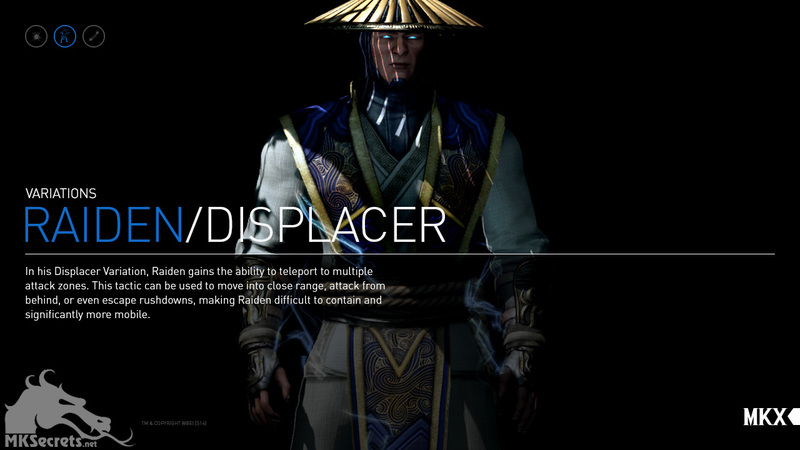 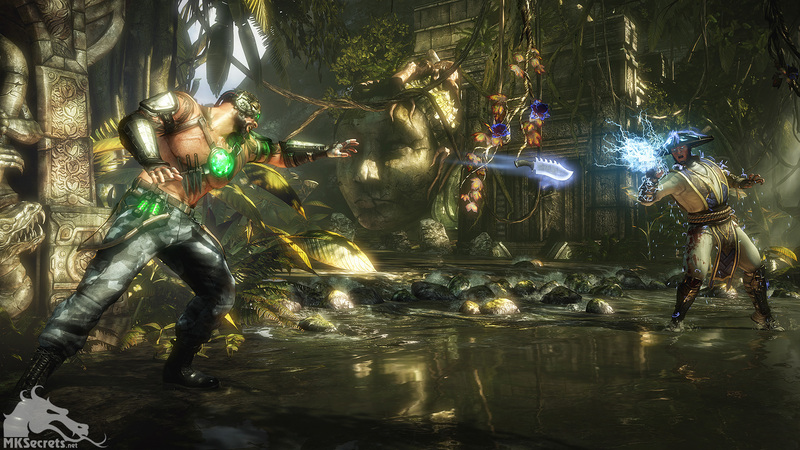 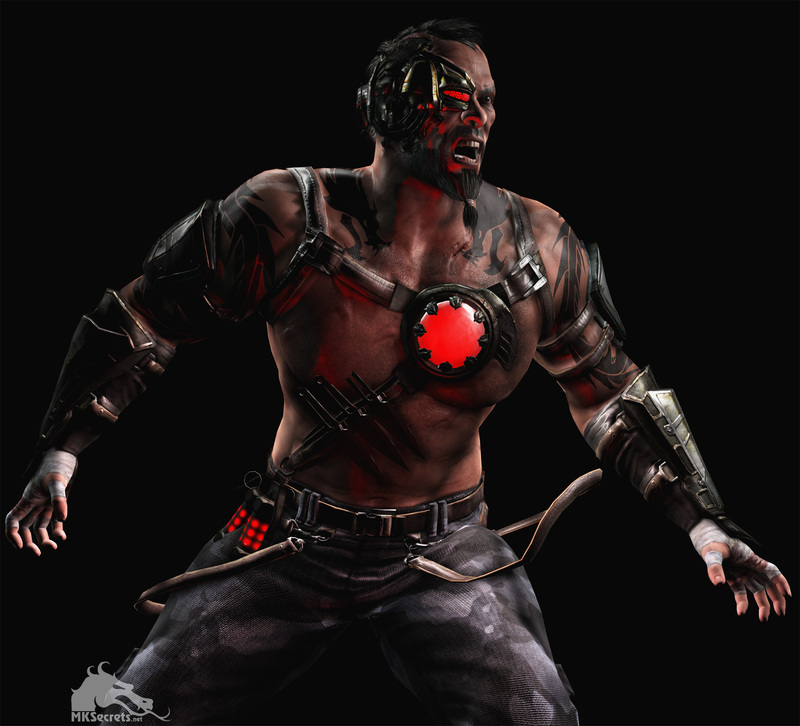 Warner Bros. Interactive Entertainment and NetherRealm Studios released a new Mortal Kombat X gameplay video showcasing Kano, leader of the international crime syndicate The Black Dragon, as he goes up against new-to-the-series character D’Vorah. 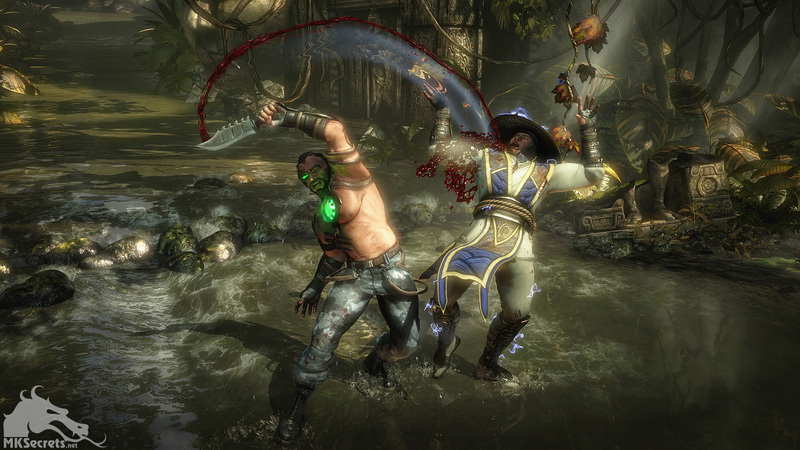 Aside from the variations of the character, Ed Boon shares a tiny bits of information about the story. 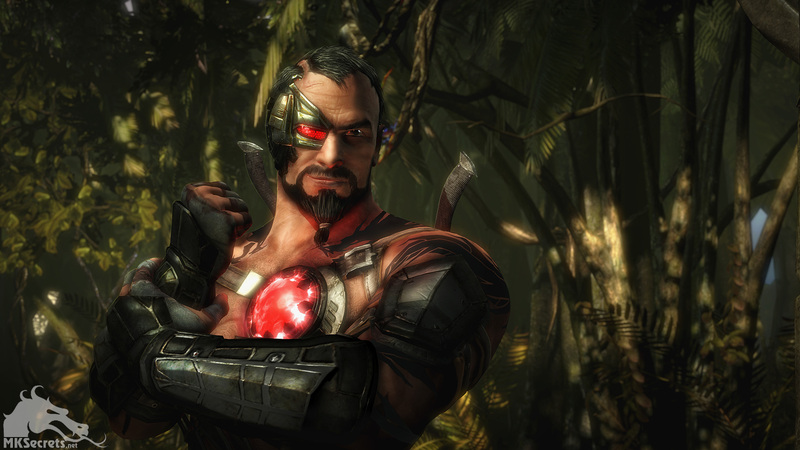 This time he reveals that Kotal Kahn is the new emperor of Outworld. 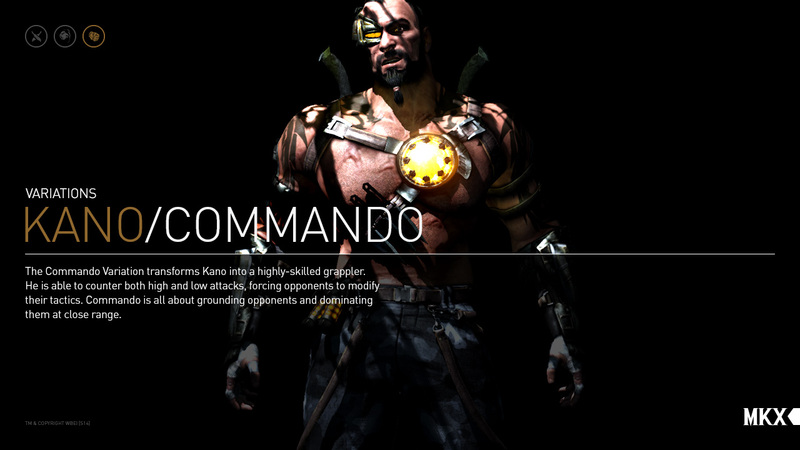 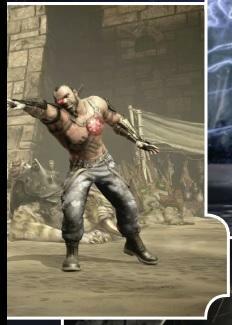 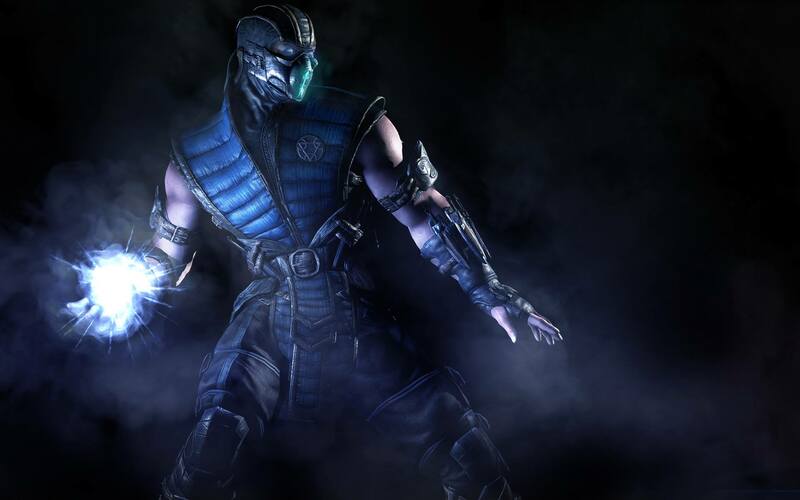 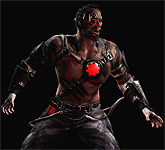 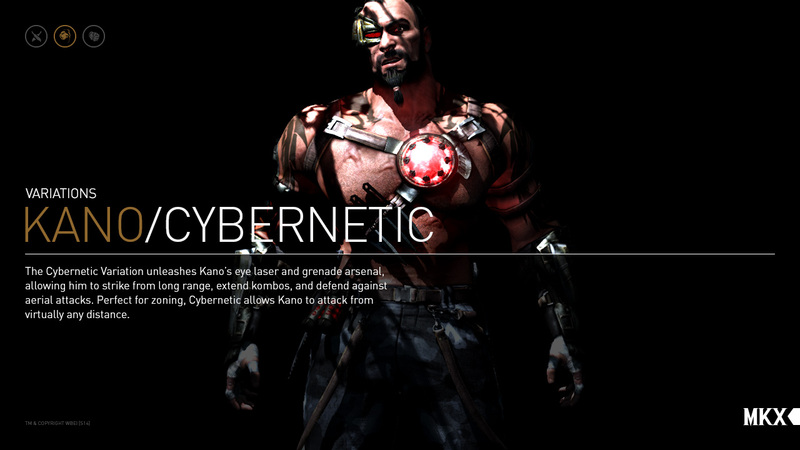 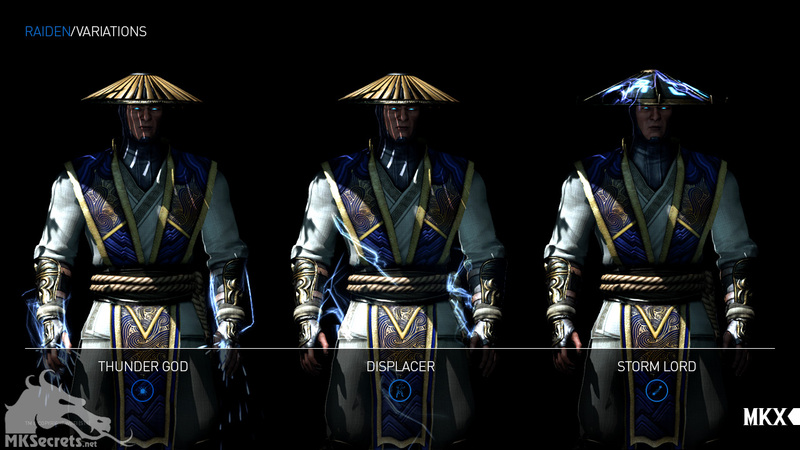 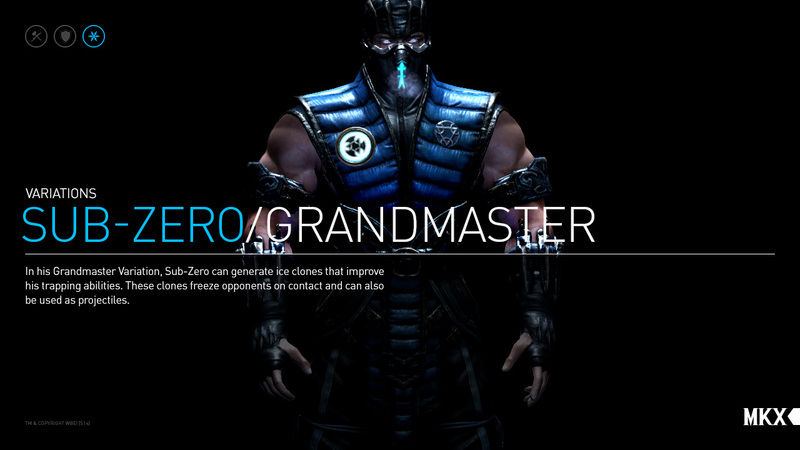 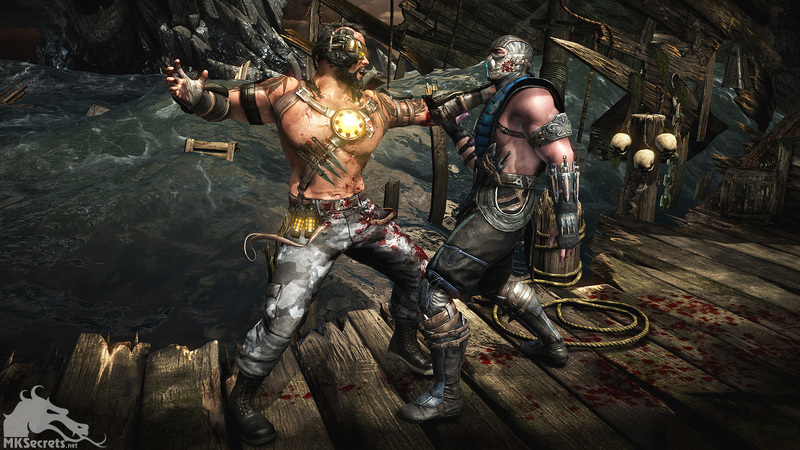 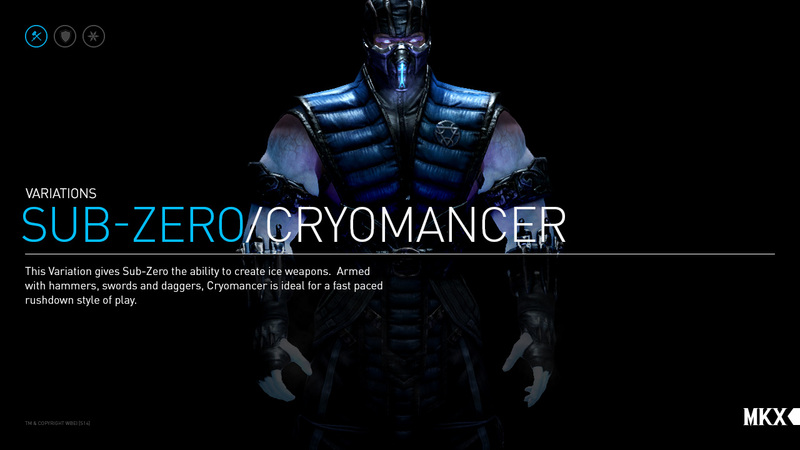 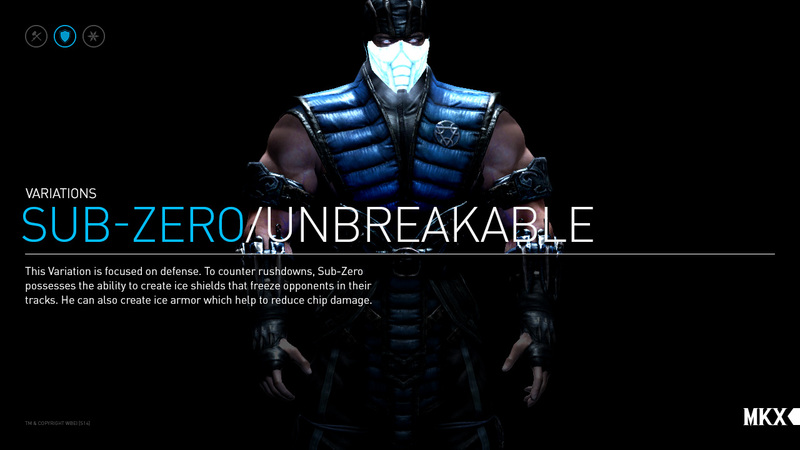 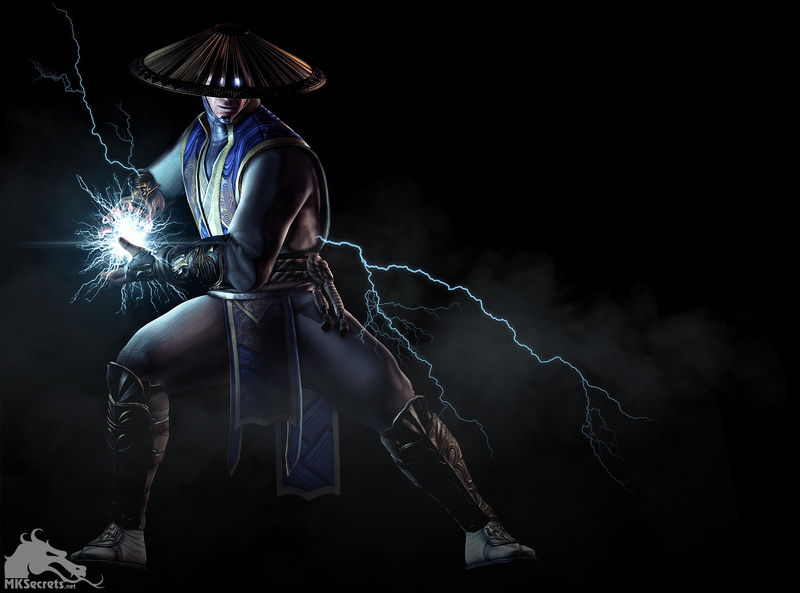 GamePro Confirms Kano in Mortal Kombat X? 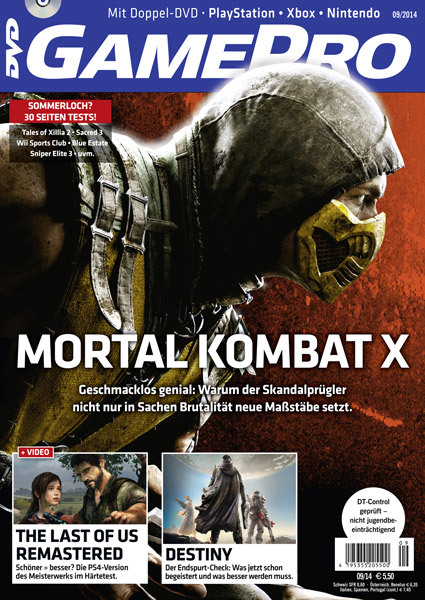 According to the recent information, a new Mortal Kombat X character is also going to be revealed on this year's GamesCon in Germany (August 14-17th). 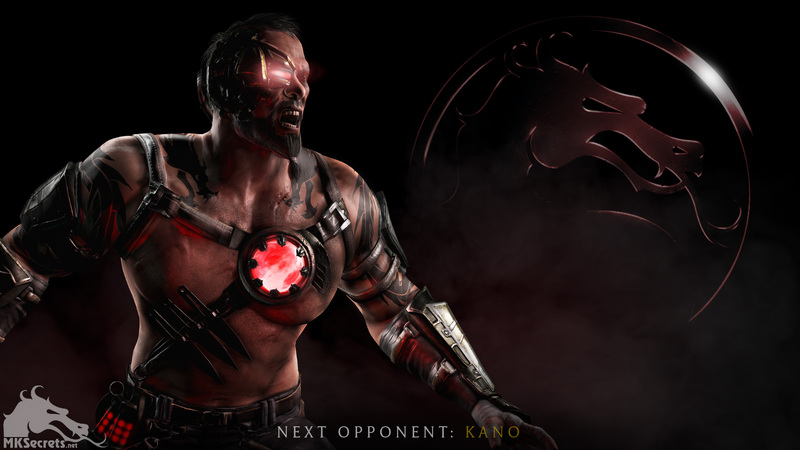 It is currently unknown whether Kano is that new character or whether another character will be revealed during GamesCon. 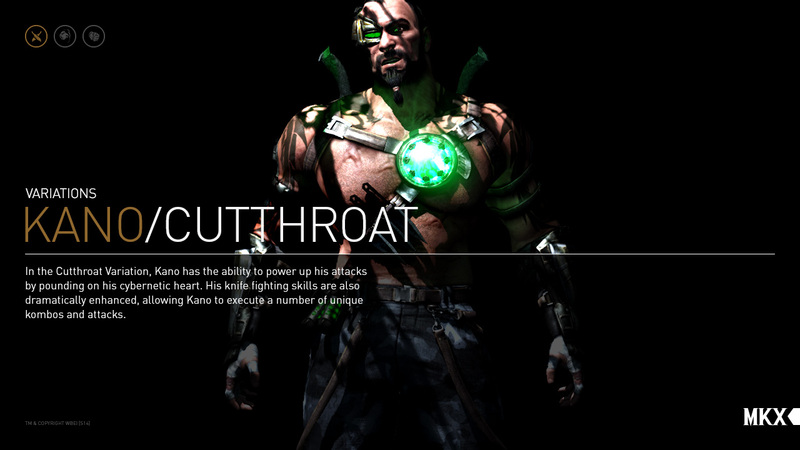 There is still no official word from Netherrealm Studios or Warner Bros regarding this information.